For those that want to visit San Francisco’s notorious Alcatraz Prison, planning ahead is a must! In an effort to assist in that endeavor, Alcatraz Cruises has posted the upcoming winter tour schedule, which began on Monday, November 3, 2015 and continues through Sunday, March 8, 2015 (see schedule below). 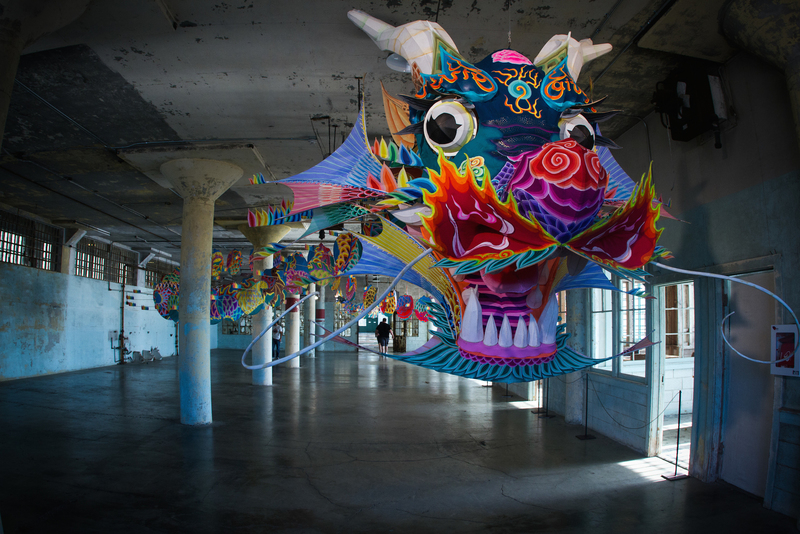 In addition to the opportunity to book tickets up to 90 days in advance of tour, visitors to Alcatraz will enjoy the added benefit of complimentary access to the iconic exhibit @Large: Ai Weiwei on Alcatraz with the purchase of a regularly priced ticket through the exhibits’ duration of April 26, 2015. Passengers may purchase and print tickets online at www.alcatrazcruises.com. Tickets can also be purchased by calling 415-981-ROCK (7625) or from the ticket booth at Pier 33 Alcatraz Landing. Alcatraz was the most escape-proof prison in the nation. Even if a convict could get past the remote-control locks, control tower and barbed wire, he had struggle against swirling tides and icy waters to reach shore. Yet, escape was uppermost on the minds of many inmates. “Alcatraz is becoming a prison of madmen and men half mad,” Al “The Bug” Loomis, a bank robber once incarcerated there, wrote in 1938. “The sustaining hope is escape.